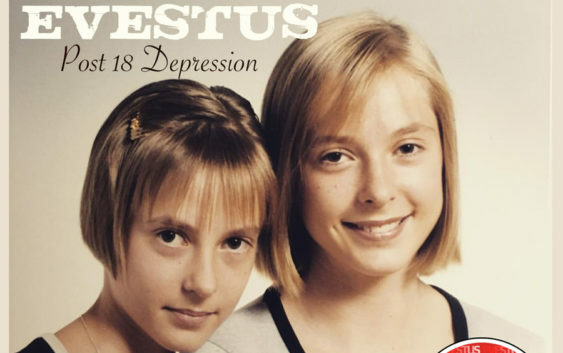 The iconic song “Mad World”, known by most of us either through its original iteration by Tears for Fears or its reimagining by Gary Jules, has gained a gothic touch thanks to Estonian industrial act Evestus, whose take on the song now has its own music video. The video is directed, filmed and edited by Grete “Stitch” Laus, the same artist and director behind all of Evestus’ videos so far. The filming for this video came after the band had already spent 30 hours on the set of the video for “Welcome to my World”. Laus felt the band was in the right place emotionally speaking to record the video, and took advantage of that, even though the song was not even slated for release at the time. 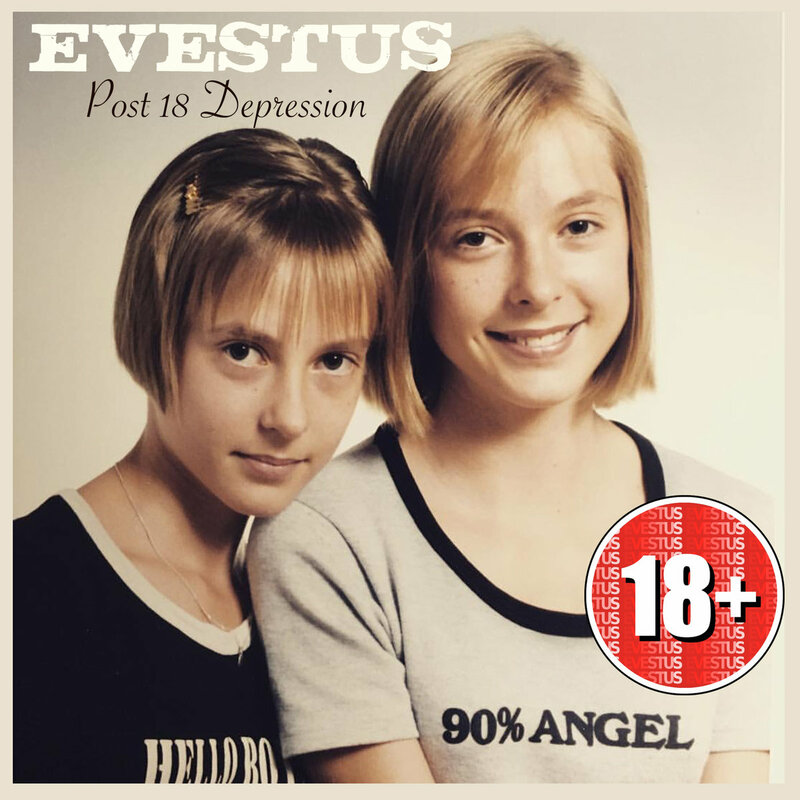 The song eventually found its home on Evestus’ newest EP “Post 18 Depression”, which was released January 3rd. 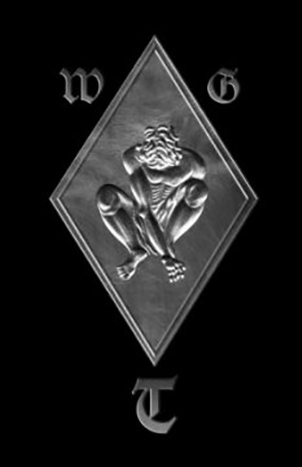 Listen to the EP here, and watch the video for “Mad World” here.